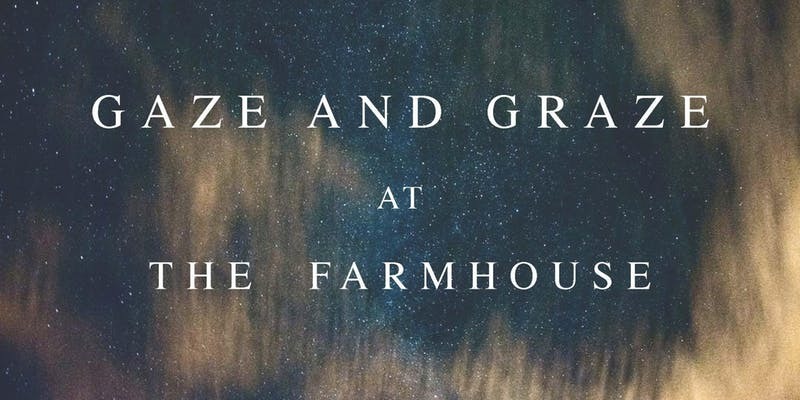 The Farmhouse is blessed with beautiful night skies and we are delighted to offer our ‘Gaze & Graze’ evening combining a sumptuous outdoor dinner with an evening with your very own expert astronomer, Richard Darn. With clear skies the moon will be shining bright at just over three quarters for this event, and offering you the chance to study and view the beautiful mountain ranges and craters on the moon's surface through a powerful telescope. The below graphic shows if and when it will be dark at Orchard Farm - Goathland on the evening of this event. Yellow areas show when the skies are not dark due to daylight (bold yellow) and moonlight (faded yellow). Click on the image for an explanation on how darkness is determined.